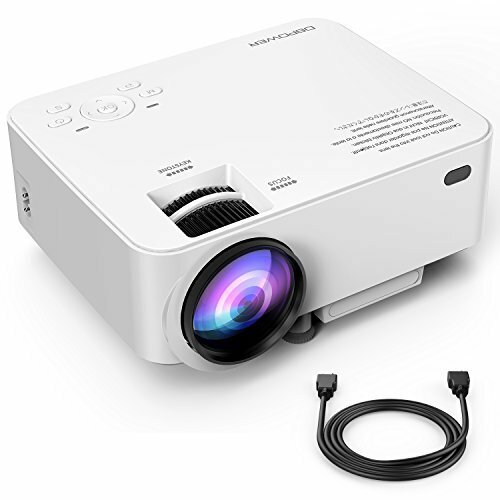 If you are looking for a projector costing around $100, the DBPOWER T20 1500 Lumens LCD Mini Projector is, no doubt, your best choice. 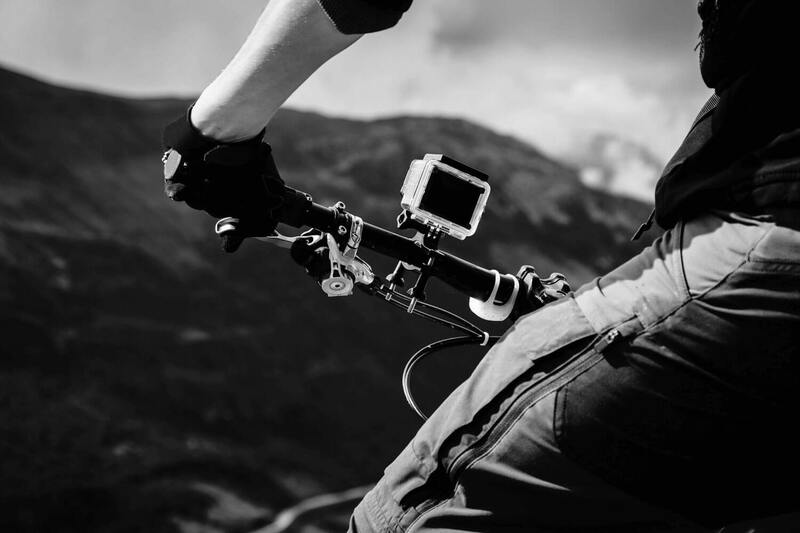 It delivers great image quality and is compatible with a number of devices. It’s not a good choice for a business presentation, but it works great as a home cinema projector. When you are shopping for a projector, it is easy to feel daunted by the variety of available choices. Projectors can come at any price, and there is a huge difference in quality even between projectors in the same price range. Some projectors are specifically designed for PowerPoint presentations. They are compatible with commonly used office tools such as PPT, Word, and Excel, and they usually cost a little more. Other projectors are made for entertainment purposes– they display photos, play films or music across a wide range of formats. Projectors are an increasingly popular purchase among gamers, who want to enjoy sophisticated graphics at a high resolution. Some users might need the extra brightness of an LCD display, while others will find that their needs are met by simple LED display technology. Some buyers seek out projectors that need to perform well on a daily basis, while others will only want to use them on special occasions such as family get-togethers. Different models come with different connectivity options. When looking to buy a projector, take into account whether you intend to use it with a laptop, a DVD player, a smartphone, or something else. Some products come with cables included, while others may require an additional investment in cables or adapters. External speakers are another potential extra cost. 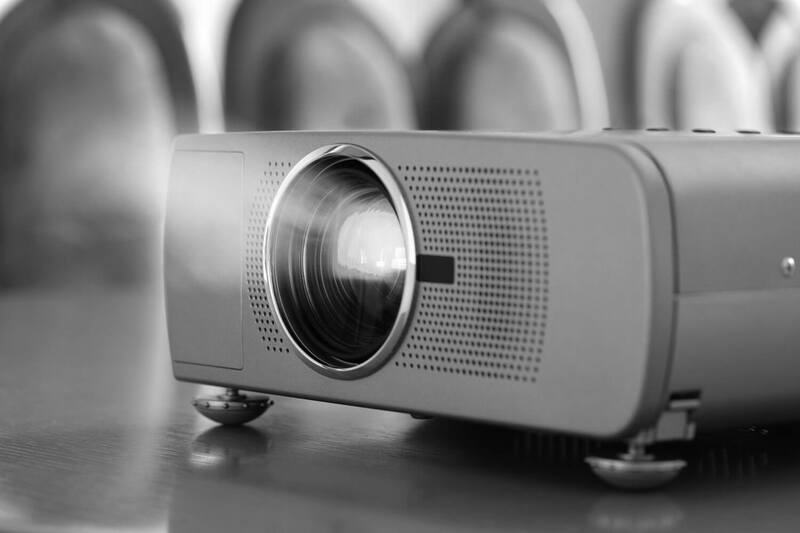 This article examines three highly-rated, very affordable projectors. You can get any of them for less than $100. 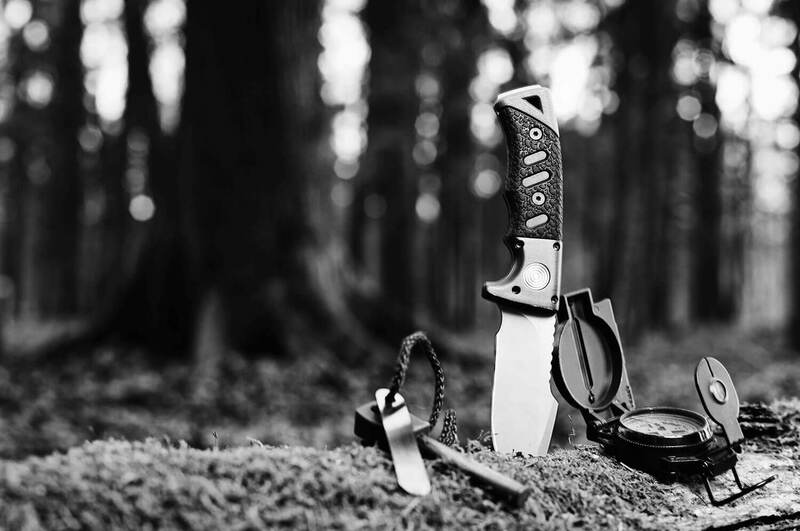 The winner will be chosen, using the criteria; performance, image quality, versatility, and ease of use. 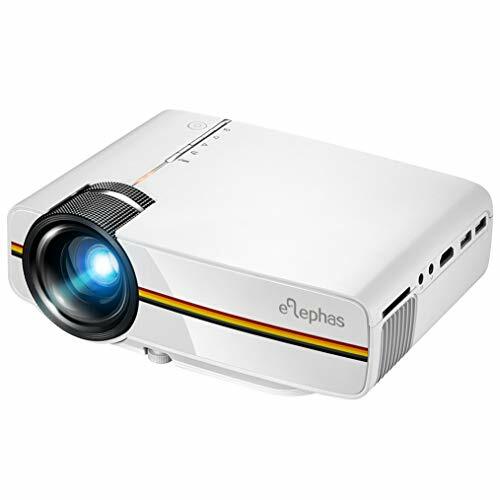 The ELEPHAS LED Movie Projector provides a solid image quality at a very fair price. It is definitely not recommended for office use. This projector uses TFT LCD imaging technology, and it reaches a brightness of 1,200 lumens. You definitely shouldn’t use this projector in sunlight or in a lit room, but it performs well enough in the dark. It provides a contrast of 1000:1 and supports an image resolution up to 1800p. Its native resolution is 800 x 480p. The image size ranges from 50 inches to 130 inches, and the recommended size is 100 inches. It works with a projection distance of between 4.95 ft and 13.12 ft. The recommended distance is 7.2 ft. Lighting is provided by a LED light, and ELEPHAS promises a lamp life of more than 30’000 hours. This product is a great choice for environment-conscious buyers, as it boasts low power consumption. This LED lighting technology uses up to 70% less energy compared to other lamps. This projector is compatible with a variety of devices. Its connectivity options include, HDMI, USB, SD, VGA, and AV. There is an audio port as well. On purchase, it comes with a free HDMI cable and a 3-in-1 AV cable. If you want to use it with an Android device, you need to buy an MHL cable separately. For use with iPhones or iPads, an HDMI adapter is required (also sold separately). The ELEPHAS LED Movie Projector comes with a power cable, a remote control, and a manual. There is a screw hole on the bottom, which makes it possible to hang this projector on the wall of your home cinema. For peace of mind, this projector is covered by a 3-year warranty. You also get high-quality post-sale customer service, and an option of returning it within 3 months after purchase. If you are looking for a long-lasting, eco-friendly and affordable projector, the ELEPHAS LED Movie Projector might be a good option for you. If you are looking for a high level of contrast and brightness, you won’t find it here. But if you are okay with slightly washed-out colors, this is a versatile and reliable option. This is another good option for movies, photos, and gaming. However, the projector does not support MS Office documents. 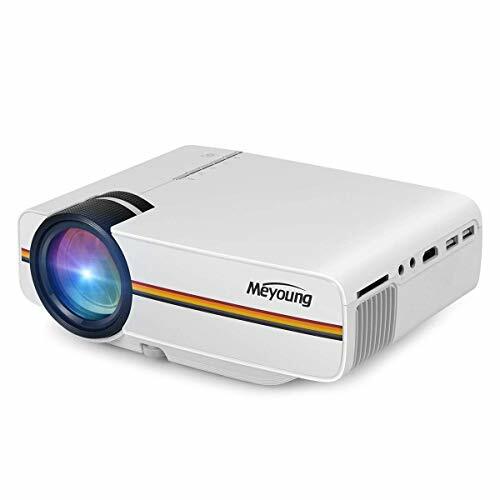 At almost exactly the same price, the Meyoung TC80 Mini Projector provides similar image quality to the ELEPHAS LED Movie Projector. It uses TFT LCD imaging technology, reaching a contrast of 1000: 1 and a brightness of 1,200 lumens. Image size ranges from 50 inches to 130 inches and a projection distance between 4.9 ft and 13.12 ft. This projector is only suitable for inside use, and might provide washed-out or blurred images. It comes with a native resolution of 800 x 480p, and supports a resolution of up to 1800p. LED lighting features and Meyoung promises a lamp life of up to 30’000 hours. This projector is somewhat less energy-efficient than the ELEPHAS LED Movie Projector. 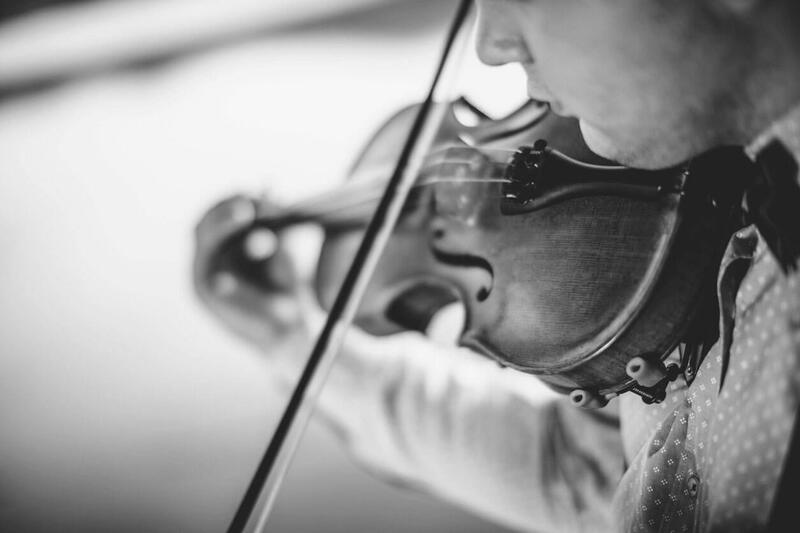 Nonetheless, it supports a wide range of image, audio, and video formats. External speakers are highly recommended. One area where the Meyoung TC80 Mini Projector shines, is connectivity. It offers all the standard connectivity options: HDMI, VGA, USB, AV, and SD. To use it with smartphones or touchpads, you need to separately purchase an HDMI adapter. But the Meyoung TC80 Mini Projector also provides Mobile HDD options. Gamers should note that it can be used with the PS4, and a wide range of consoles. The product comes with an AC cord, an AV cord, a remote control, and a manual. You should consider this product if you are looking for solid, though not spectacular, image quality, and you want great smartphone compatibility options. This is the top seller in this price range when it comes to home entertainment projectors, and for very good reasons. This projector delivers better image quality than comparable products. However, you cannot use it for business presentations. The image size is impressive, ranging between 32 and 176 inches, which is spectacular given the price. The best image size for this projector is 130 inches. Projection distance ranges from 4.92 ft to 16.4 ft, and the recommended distance is around 7 ft.
Because of the LCD imaging technology combined with LED lighting, this projector provides a phenomenal 1500 lumens of brightness. We still recommend only using it in dark rooms, but you will get a much more enjoyable experience from the brighter colors. The contrast is 1:1000. Like with the previous two products, the projector supports an image resolution up to 1800p, and has a native resolution of 800 x 400p. In addition to crisper, more beautiful images, the DBPOWER T20 1500 Lumens comes with a longer lamp life – it can last up to 50’000 hours! This projector comes with a sophisticated cooling device that promises a lower than usual fan noise, making it a great option for your home theater. The connectivity options are also impressive. It works with HDMI, VGA, USB, AV and SD, and you can partner it with smartphones, using any HDMI adapter. For Android devices, you need to buy an MHL cable separately. 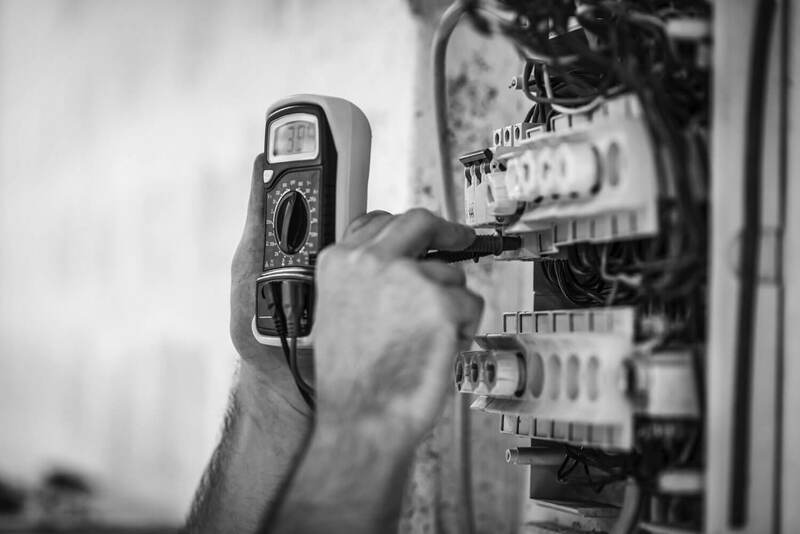 The DBPOWER T20 1500 comes with a three-year warranty and lifetime customer support. It arrives with a free HDMI cable, a 3-in-1 AV cable, a remote control, and a manual. For a smooth, high-quality viewing experience, this is definitely the best option available under $100. The DBPOWER T20 1500 is the best projector available for less than $100. It offers 1500 lumens of brightness, which means crisp images, and it comes with up to 50’000 hours of lamp life. But it requires a dark room for a good viewing experience, making it a great option for home theaters. This the projector is compatible with a wide range of other devices. For use with Androids, an MHL cable is necessary. The DBPOWER T20 1500 does not support MS Office formats, so it is not recommended for business use. For users who want to save on power, and purchase an eco-friendly product, the ELEPHAS LED Movie Projector offers a good lamp life, though it comes with a lower image quality. The Meyoung TC80 Mini Projecto is a very similar option, with slightly shorter lamp life. This one is compatible with Mobile HDD. All three projectors are good options if you are looking for solid, affordable home entertainment.